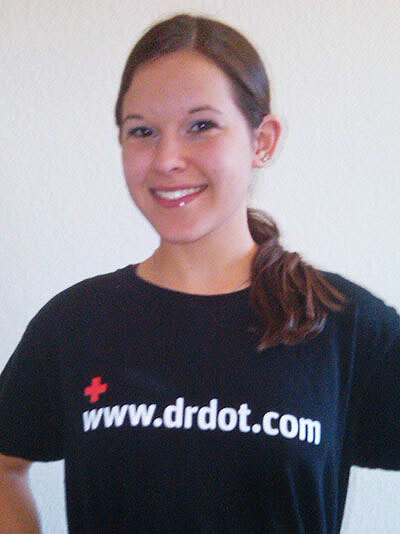 my name is Madeline and I am a licensed massage therapist here in the Dallas/ Ft. Worth area. I graduated at the Institute of Natural Healing Sciences in Colleyville, Texas. The human body never stops amazing me and I always want to learn more.